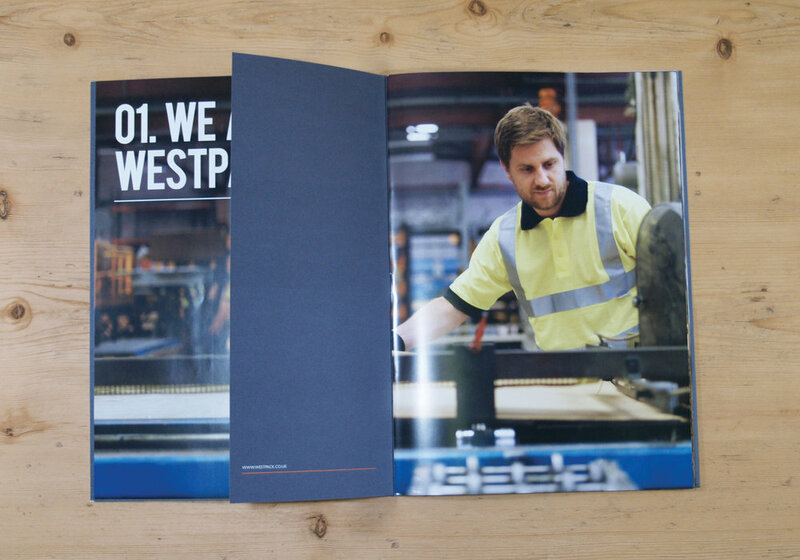 Based in Sheffield, Westpack are a bespoke manufacturer of industrial packaging. They needed a strong brand to position themselves within the market place, but still had a nod to their own past. Working with guidance from the creative director, I created the brand identity, along with the stationary and brochure. The brochure consists of full and half pages so the full effect of the large images is kept intact. Photography by Adrian Ray. Work produced at 10 Associates.